This is the 1976 solo debut from Neville "Bunny" O'Riley Livingston. Bunny was the 1/2 brother of Bob Marley; Bunny's father, Thaddeus "Toddy" Livingston, lived for some time with Bob's mother Cedella Booker and had a daughter with her named Pearl Livingston. 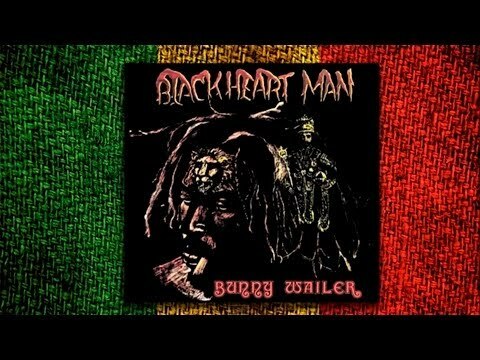 This initial release is a classic roots-rock-reggae album that features alot of the Wailers (Peter Tosh, Carlton & Aston Barrett, Bob Marley) and Robbie Shakespeare, Earl "Chinna" Smith and Skatalite Tommy McCook as his backing band. 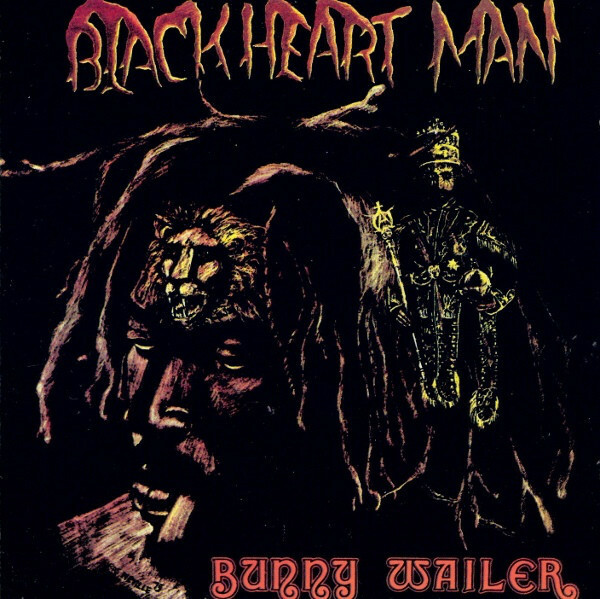 Bunny's music and message was/is hard hitting, powerful and soulful, but what set Bunny's music apart from Peter Tosh's and Bob Marley's was Bunny's soothing vocals and peaceful tone. Bunny was able to be powerful in his lyrics and relaxing with his music at the same time. Make no mistake, his message and music is strong; "Blackheart Man", "Fighting Against Convictions", "The Oppressed", "Rasta Man" & "Amagideon" can bring down the walls of Jericho! Listen to "Amagideon" and then Bob Marley's "War" and you will hear the same lyrics and musical theme.